The Goat and Trev3k return for our first show of 2017 to celebrate a film that is based on one of the spookiest days of the year, Friday the 13th. Grab a machete and dig in! 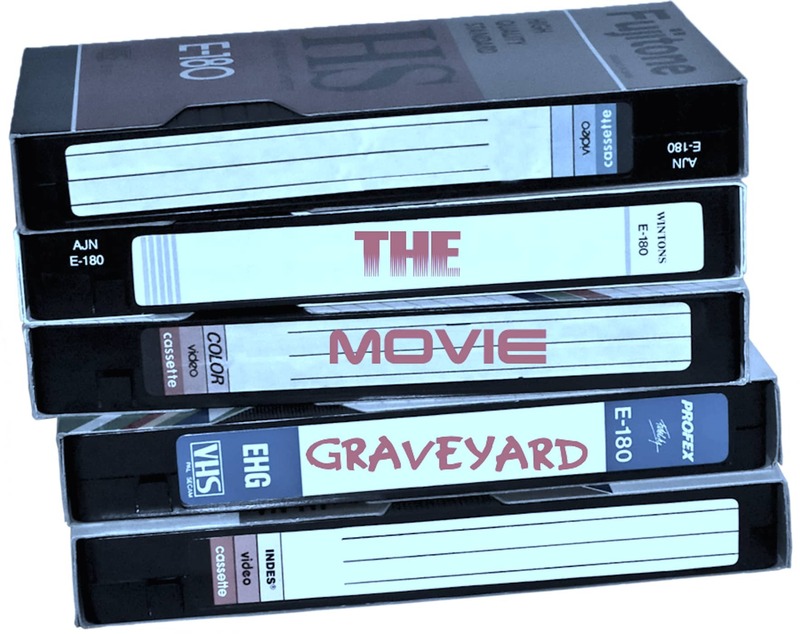 The Movie graveyard Podcast returns to close out 2016 by talking the current state of Star Wars as well as our favorite holiday movies from the 1980s. Grab some eggnog and enjoy! Cory G returns to The Movie Graveyard Podcast just in time to kick off the October Horrorthon as we take a look at the 1985 cult classic Italian horror film Demons.